Since 2014, Youth Cymru has delivered Trans*Form Cymru, a ground-breaking project supporting trans and non-binary young people to take action on their passions, concerns and aspirations. Trans young people have created their own film and theatre projects, met with senior Welsh Government decision-makers, advised the media on positive trans representation and presented at national conferences and events. The project is underpinned by the United Nations Convention on the Rights of the Child and supports organisations to develop and strengthen trans-inclusive policy and practice, though information, guidance and training. 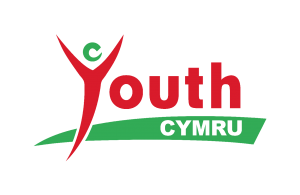 The project was shortlisted at the Welsh Government Youth Work Excellence Awards (2016). 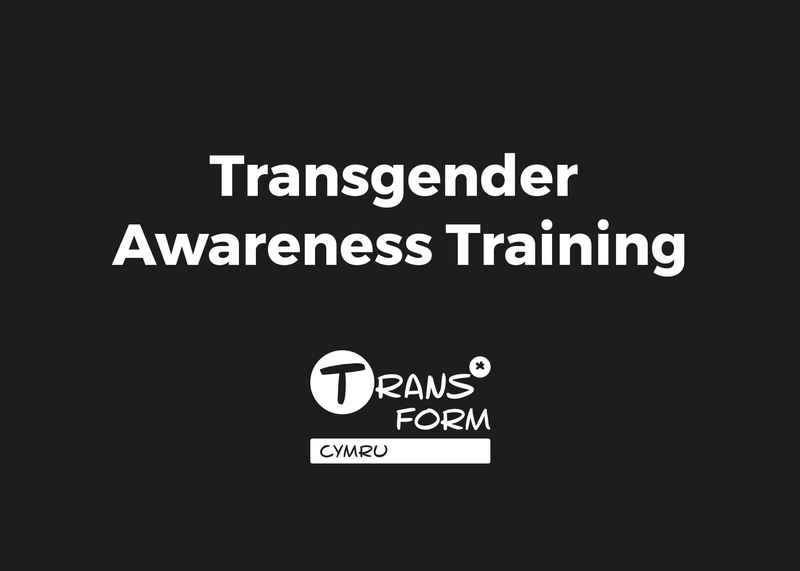 The course has been developed as part of our Trans*Form Cymru project and is shaped by the voices and experiences of trans and non-binary young people in Wales. We are also able to deliver twilight sessions and create a bespoke course for your organisation. 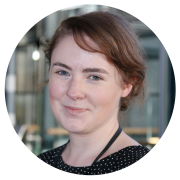 Since 2014, Rachel has been the project lead on Trans*Form Cymru. The project is underpinned by the United Nations Convention on the Rights of the Child and supports organisations to develop and strengthen trans-inclusive policy and practice, through information, guidance and training. She is currently studying for an MA in Managing Community Practice.